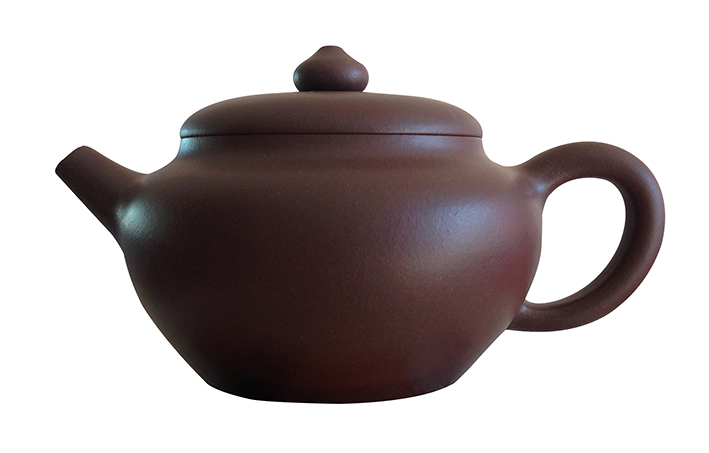 Yixing teapots have been made since the Ming dynasty 1368ad. They are made by Zisha, that is the clay only produced in Yi Xing, China. 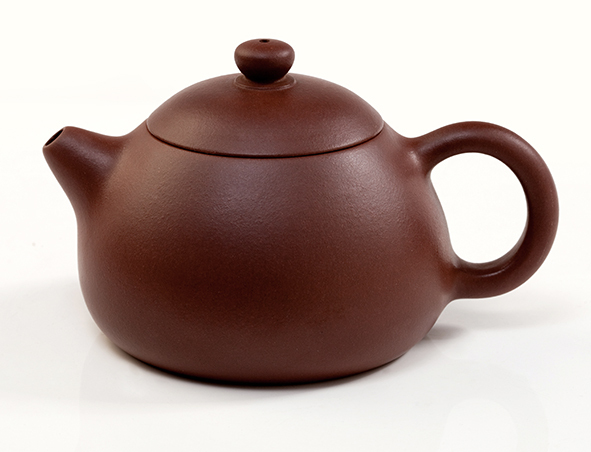 These teapots are known for their simple beauty and unique tea brewing qualities. 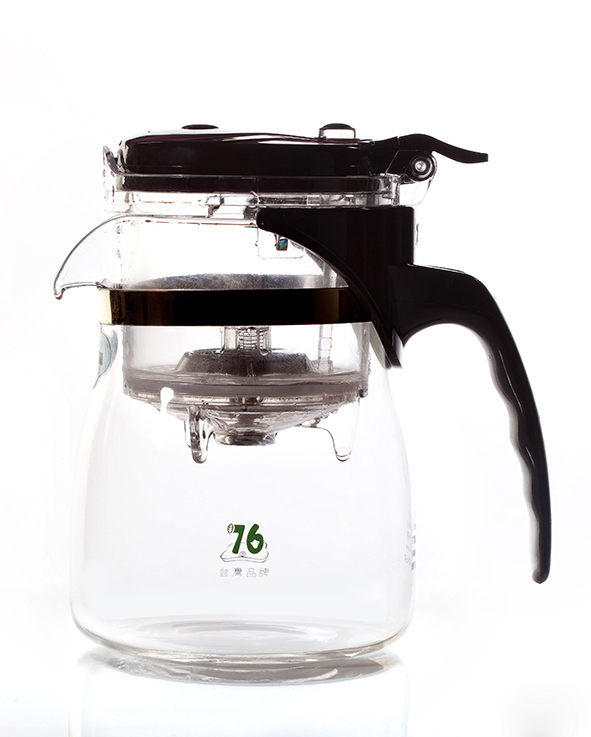 A must have for the tea enthusiast.